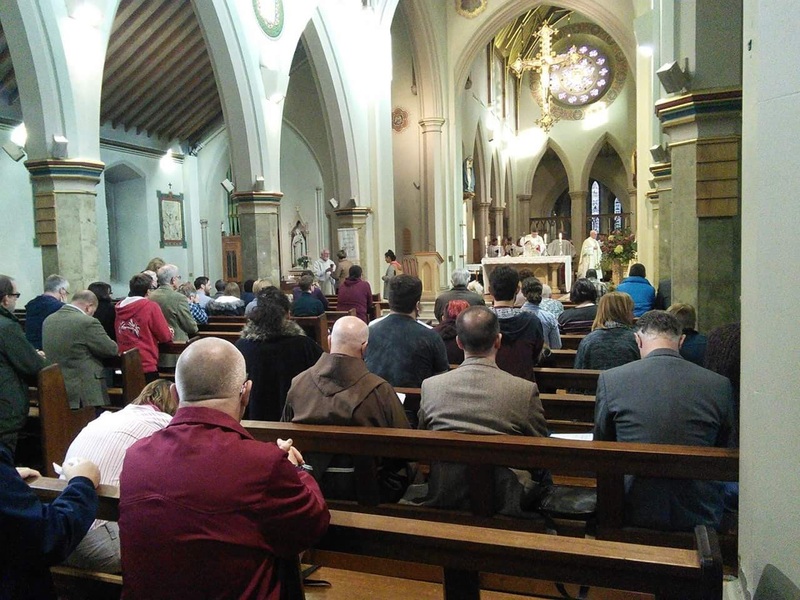 Following a well-att ended Mass for LGBT Catholics, their families and friends, celebrated by Bishop Patrick McKinney in the Cathedral Church of St Barnabas in October 2016, the Diocese is to host another Mass this October. The venue this time will be St Alban’s church. 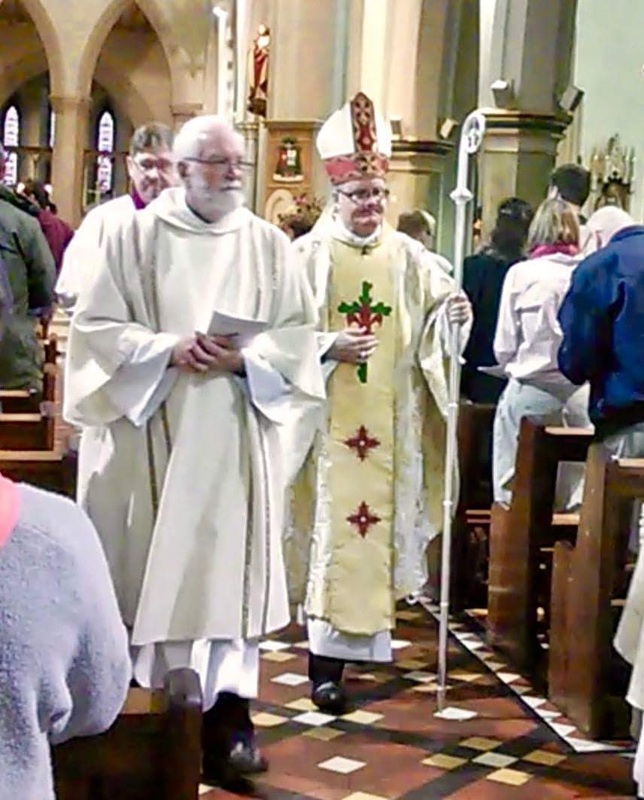 The Mass will be celebrated by Fr David Cain, at 2pm on Saturday 28th October. Refreshments will be available in the parish hall following the Mass. Fr David will be available for the sacrament of reconciliation and/or consultation from 12.30 to 1.30pm. This entry was posted in Events, News and tagged faith, LGBT, mass.